London-based market researchers GlobalWebIndex have published the results of new research into how and why consumers are using ad blockers, based on interviews with 109,780 Internet users aged 16-64 in 42 countries. 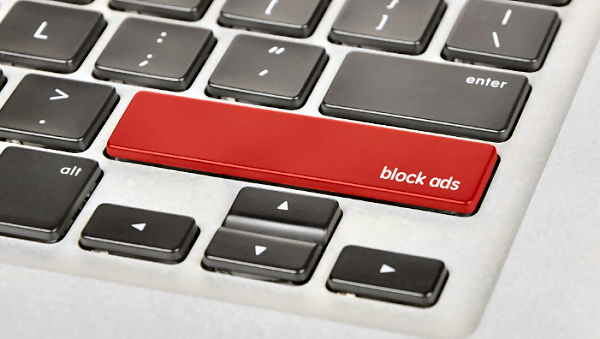 4 in 10 Internet users across income levels are blocking ads. More people block ads on desktops, but mobile is catching up because ads waste scarce screen space and costly data allowance on mobile devices. 60% of Internet users routinely use ad blockers every day. "Ad fatigue" drives users to block ads. Marketers should explore non-ad avenues like branded content and influencers. Men (48%) - especially ages 16-34 - use ad blockers more than women (38%). Ad blocking is most common in Asia-Pacific (47%), North America (43%), Latin America (42%). Assume ad blockers aren't going away. Ads need to load faster. Ads must be relevant and well placed in context. Invest in content or influencers to become a source of entertainment or education. Make all ads relevant to what the user is doing, and to the context in which your ads appear. Make mobile ads small and fast. Publish branded content that entertains or educates. Don't waste money on ad personalization or celebrity endorsements if targeting middle-aged or older consumers. If getting good results and ROI from TV, don't abandon it yet.